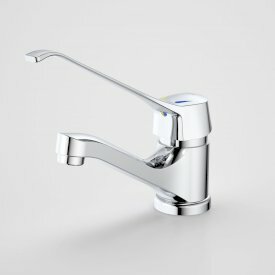 Nordic's long life ceramic disc mixer cartridge ensures low maintenance and drip free performance. Temperature and flow settings can be pre-set, making Nordic ideal for use by small children or the elderly. 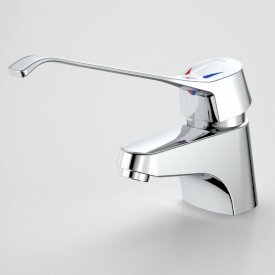 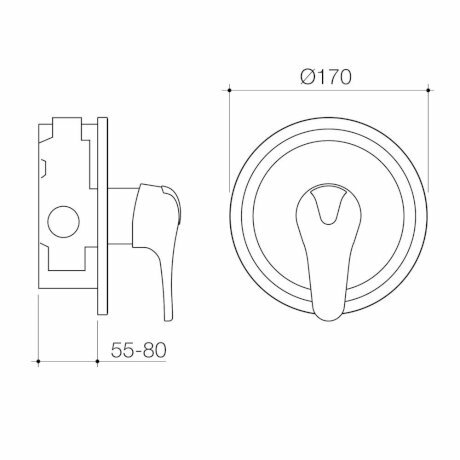 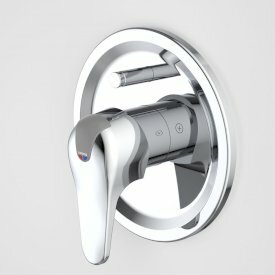 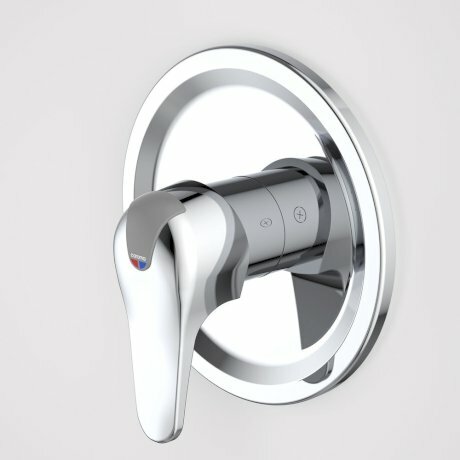 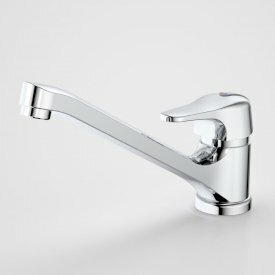 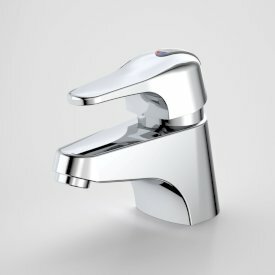 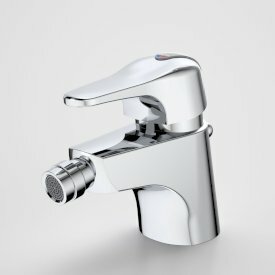 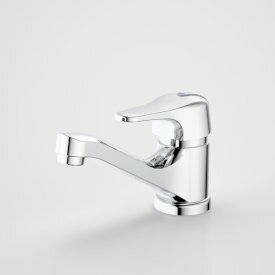 The energy saving Econoflow feature delivers maximum water flow when the handle is lifted to its uppermost position.